Whether you're choosing the best cloth diapers to stock up for Mom-To-Be's nursery, or you just want to use organic cloth diapers to make a diaper cake, below are some great diaper tips for Mom-to-Be. 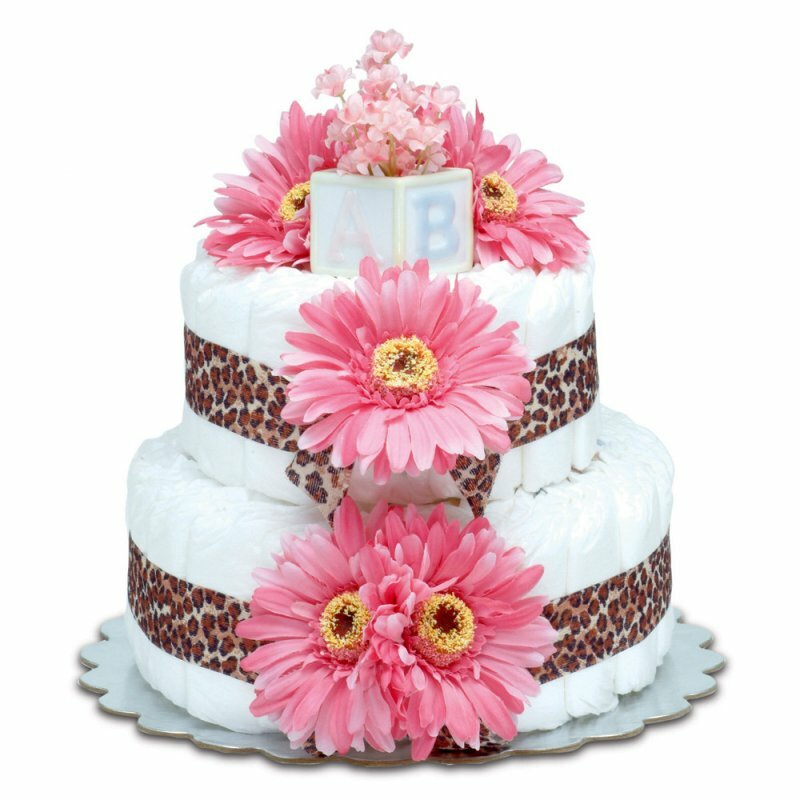 So, if you're the baby shower hostess, invite Mom-To-Be to join you on this page or share the page with her using the email or social icons to the right on this page. Diapers make great baby gifts as is, and they're also perfect for diaper gifts and diaper cakes for a baby shower. You want to find out which diapers Mom-To-Be prefers. See our pros & cons cloth diaper guide below so you'll know exactly which diapers to choose! "Easy To Carry And It Makes A Great Diaper Bag!" Looking for a carry-all bag that's easy for travel, perfect for an overnight trip to Grandma's house or play dates at the park? Check out the Unique Baby Gifts at the Sacco Bambino® Store. Organic Cloth Diapers? AIO Cloth Diapers? Find Out What Diaper Features Is Mom-To-Be Looking For? Cloth diapers have come a long way over the years. These bright, new color ways to style your little bumpkin, add some fun to being a baby ... and of course a new Mom! Choosing the best cloth diapers depends on your most wanted features. What is most important to Mom-To-Be? Pick her brain and get some indication of what she may prefer. See our pros and cons below for more helpful hints. One downside is that some AIO cloth diapers don't wash as quickly or as thoroughly as others. A better designed AIO takes care of both these issues. Test a couple of brands to see which works best. Another downside is that this is the most expensive option, but will still save you over $1,400.00 per year compared to using disposables. Most have a stay-dry lining for babies comfort and hygiene. Very economical because the outside cover can be used a dozen times before it needs laundering. So, you only have to buy a few! Great for messy blowouts, because they have two elastic, closer fitting edges, at the legs and at the back. Again, economical because you only have to buy a few and the covers usually fasten with snaps or velcro, with some designs actually holding the prefold so well that you don't need pins! Whether you choose regular, or organic cloth diapers, select the best cloth diapers, and type that are right for you and your family. You'll find a favorite and keep it stocked in the nursery. You will also take comfort in the fact that you're reducing the negative impact on our environment, saving trees and also saving lots of money! best cloth diapers online and FAQ's. Don't want to make a diaper cake? Buy A Pre-Made Diaper Cake or a variety of diaper gifts.